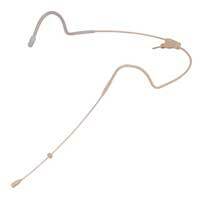 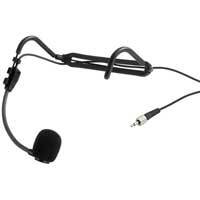 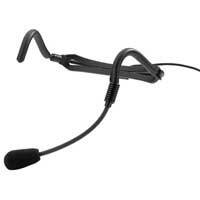 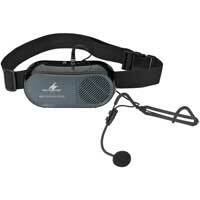 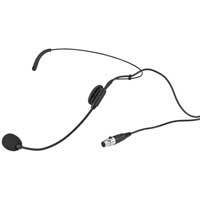 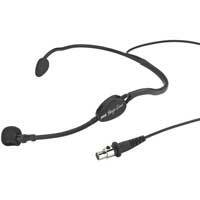 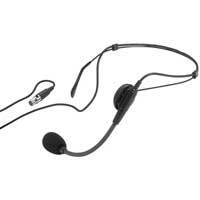 Headband microphones, with high-quality back electret cartridge. 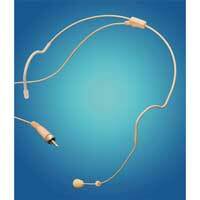 Very linear frequency response, especially resistant to external sound due to its supercardioid characteristic with high back suppression. 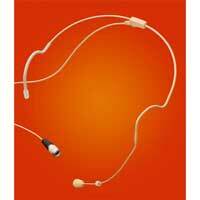 The power supply adapter EMA-1 or a respective power supply is required for operation. 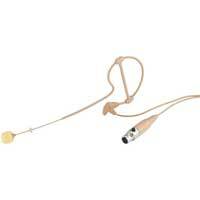 HSE-100: with stripped cable endsHSE-110: with 3-pole mini XLR inline jack, matching EMA-1 or pocket transmitters TXS-.